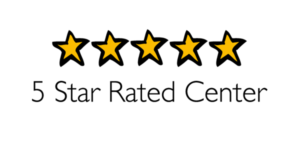 We are proud to say that we are accredited by the National Association of the Education of Young Children (NAEYC) and rated 5 stars on the Wisconsin Youngstar rating scale. What is Accreditation? 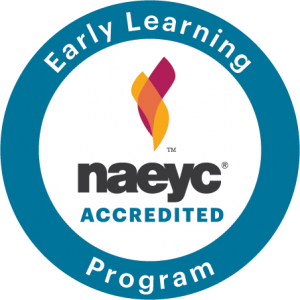 Early Childhood Programs accredited by the National Association for Early Childhood Program Accreditation NAEYC have voluntarily undergone a comprehensive process of internal self-study, invited external professional review to verify compliance with the Criteria for High-Quality Early Childhood Programs, and been found to be in substantial compliance with the Criteria. A high-quality early childhood program provides a safe and nurturing environment while promoting the physical, social, emotional, and intellectual development of young children. We value our accreditation!